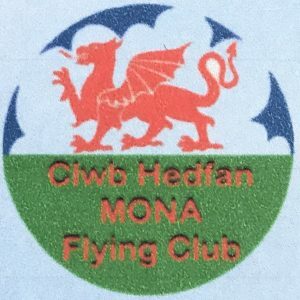 Members Aircraft Booking – Mona Flying Club. RAF Mona Anglesey. Welcome to Mona Flying Clubs members online booking page, please follow the easy steps below for a successful booking. Members booking, Log on to Goboko by clicking the tab below, enter your email address and password, then go to calendar view, click on the date/day you wish to fly, when the day view comes up click on over view located top left, this will show you the availability of the aircraft and instructors (if required) for that day. Please do not book further than 6 months in advance.